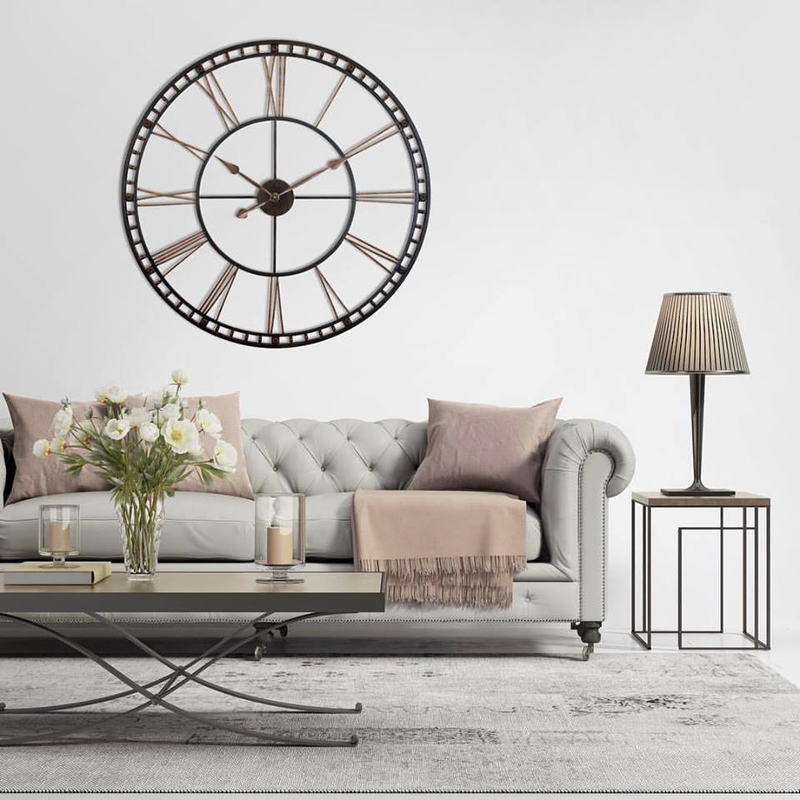 Clarissa on Skyscraper XXL Black Steel Wall Clock 45 in. 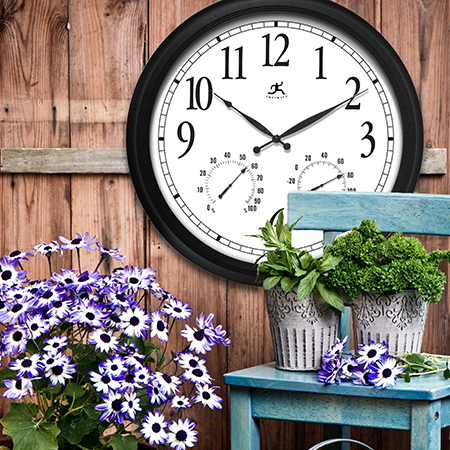 Jake on Stamped Metal Galvanized Metal Wall Clock 22.75 in. 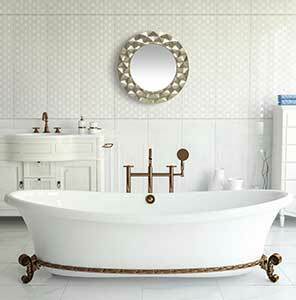 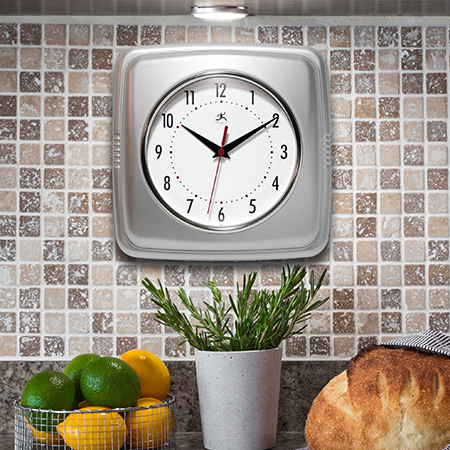 TintoJelt on Stamped Metal Galvanized Metal Wall Clock 22.75 in.